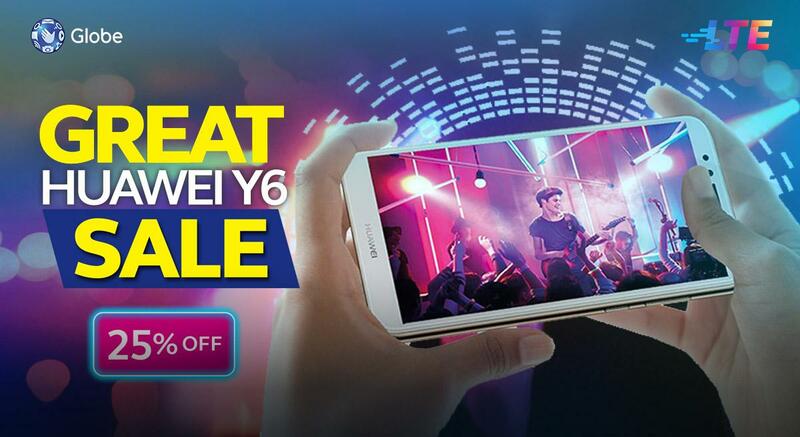 Check out Globe's The Great Huawei Y6 SALE! Huawei Y6 2018 Prepaid Phone at 25% (now at P4,490, from P5,990). Promo valid until August 31, 2018. 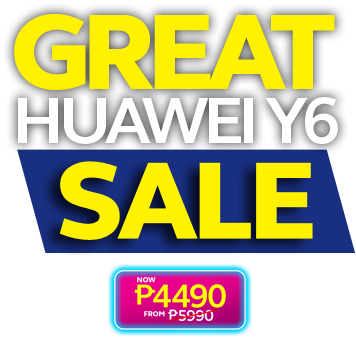 - Don't miss the Special Promo on August 15 - instead of 25% off, you can get the Huawei Y6 2018 at 50% OFF, or for only P2,995. Just tune in to Globe's Facebook Page to get the promo code. 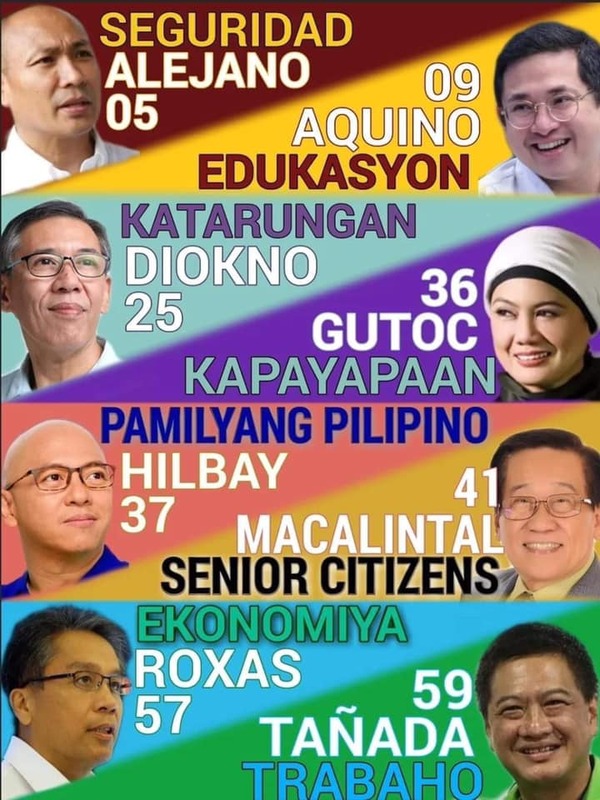 Discount is valid on August 15, 2018 from 8pm to 11:59pm. - All Huawei Y6 2018 orders come with a FREE Globe LTE Sim with 300MB data and 300MB video content valid for 15 days upon sim activation. - This is an online exclusive promo. Check out Product page HERE! FAQs can be found HERE! ANy link to get the code? what is the main website/link?? how to get the code po ? Y r u not answering po? Is this promo a hoax? So just a hoax then. Psh. Lame. 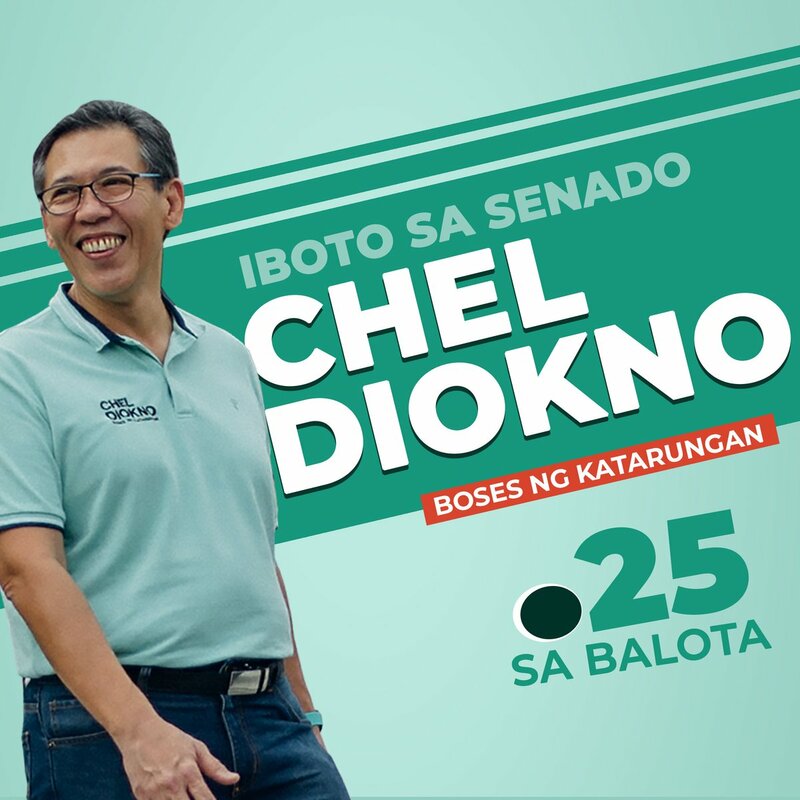 Available pa rin ba ang sale na 25%off sa mga globe stores nationwide?